Ever since our last day, until today, Thursday April o9, 2015 Michael has always replied....My latest messages to him for those last few days are shown as "seen" but have not been responded to PLUS now he has blocked me on facebook to be able to message him anymore...I finally believe now he may not have any intention of ever paying us... 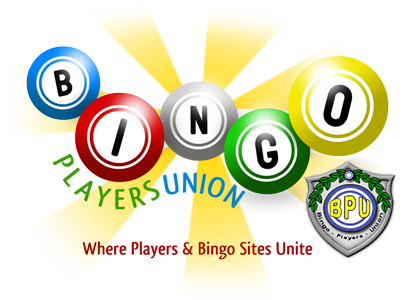 I sent 4 messages all "seen" but no reply......We hope your bingo players union can help us get our pay! I've given you Names of all the employees wanting to join us along with their hours and pay owed. Thank you! I would like to thank Richard from BPU for the time invested trying to help us out in this matter. I am assuming that the fight is over and there doesn't seem to be any way for us to get this pay. $1,000.00 American......The others I am assuming are owed about the same.